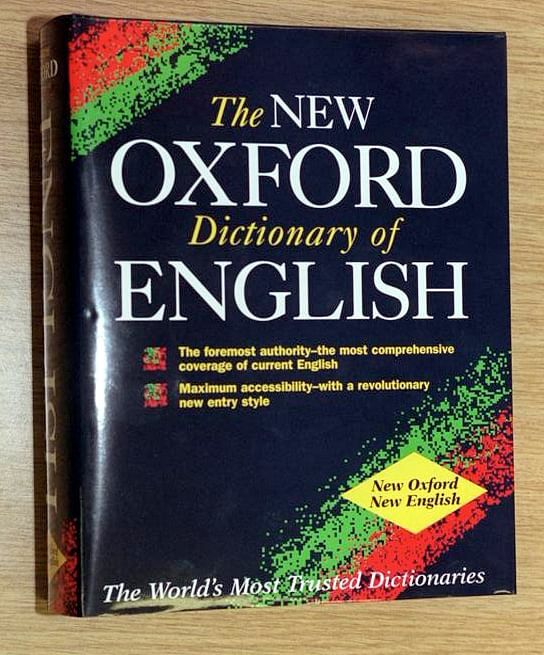 Freelance writer and translator Goh Beng Choo has launched an online petition to have the term "Chinese helicopter" removed from the Oxford English Dictionary (OED). She and the 185 other like-minded Singaporeans who had signed the petition as of 10pm yesterday say that the term - used in the 1970s and 1980s to describe a Chinese-educated person who spoke and pronounced English poorly - is degrading and insulting. "Chinese helicopter" was among 19 new Singapore words added to the OED in its quarterly update in March. Others included shiok, teh tarik, char siu, sabo, blur and sotong. The dictionary itself defined "Chinese helicopter" as being a derogatory term for a Singaporean whose schooling was conducted in Mandarin Chinese and who has limited knowledge of English. Madam Goh, the wife of Cultural Medallion writer and novelist Yeng Puay Ngon, told The Straits Times yesterday that the term was an insult to the Chinese-educated here. "With it in the dictionary now, it will give the impression that it is an acceptable term, when actually it is insensitive and highly derogatory." Among those who supported the petition was Singaporean Michelle Tan, who said in a comment: "Very ignorant and arrogant of those who have coined and spread the use of this word." The term appears to have been derived from a mispronunciation of "Chinese-educated". Madam Goh and those who signed the petition are not the only ones upset. Former civil servant and National Institute of Education lecturer Tan Teng Lang e-mailed OED's world English editor Danica Salazar asking for the term's removal. In her e-mail on Friday, seen by The Straits Times, Ms Tan, who now lives in Canada, said the term "had long degenerated into a label that equated Chinese-educated Singaporeans with inferior quality and low status in society. It was blatantly intended to belittle, humiliate and demean someone on the basis of his less fluent command of English". She added: " 'Chinese helicopter' is unequivocally a painful reminder of their long and difficult struggle to find their rightful place and dignity in the Singapore society. Fortunately, by the 1980s, this highly derisive term had mostly lapsed into disuse with the closure of Chinese schools. Not many younger generation Singaporeans have heard of 'Chinese helicopter', much less understand its meaning. My friends and I are therefore shocked and saddened that an almost forgotten Singlish term now resurfaces in the OED, rubbing salt into an old wound that never healed." Dr Salazar, 32, who was in Hong Kong yesterday, said when contacted that she was aware of the petition but could not comment on it. But in comments carried in The Sunday Times of May 22, she said the process of including new words is "very exacting and rigorous". Yesterday, Madam Goh said she would write to and present the petition to the dictionary's editorial board some time after the number of supporters passes a minimum 200 mark.